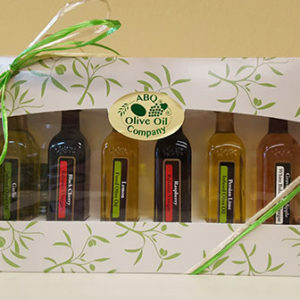 Don’t know what to give to someone who has it “all”; this Gift Set fits the bill. 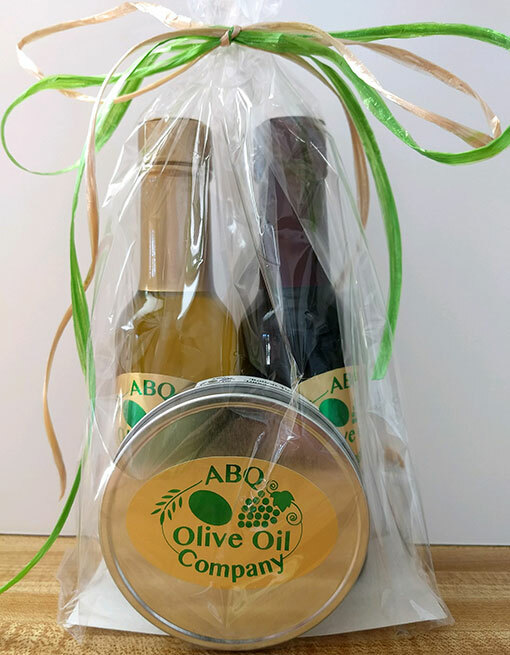 It makes a wonderful Hostess, Birthday, Corporate, Christmas or just because gift! 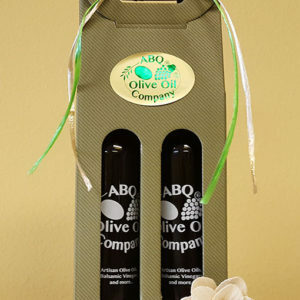 Who doesn’t love to receive a good Olive Oil and Balsamic Vinegar to dip their bread in before or during dinner or just anytime—Yum!